Live in the heart of Vancouver at Electric Avenue! 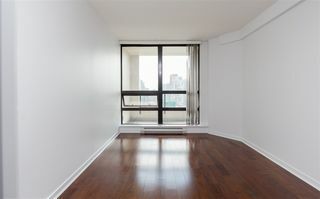 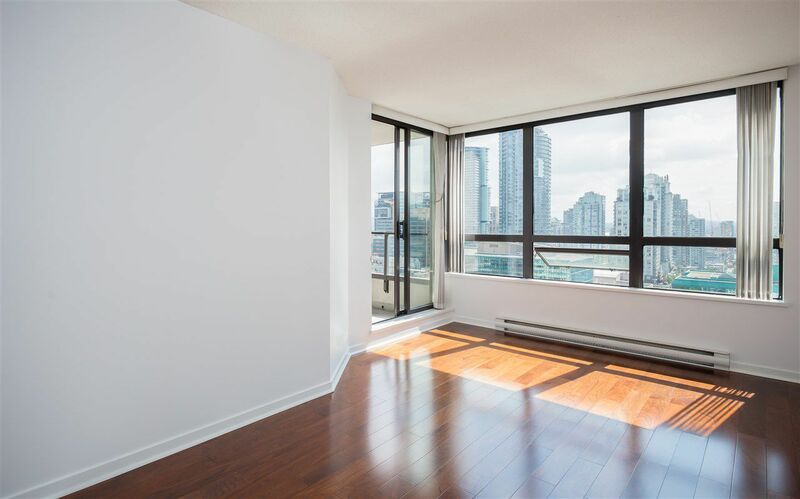 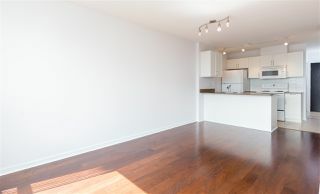 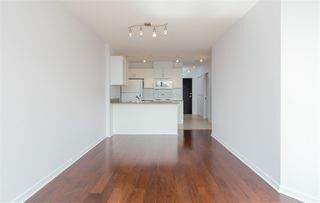 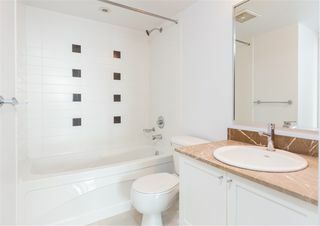 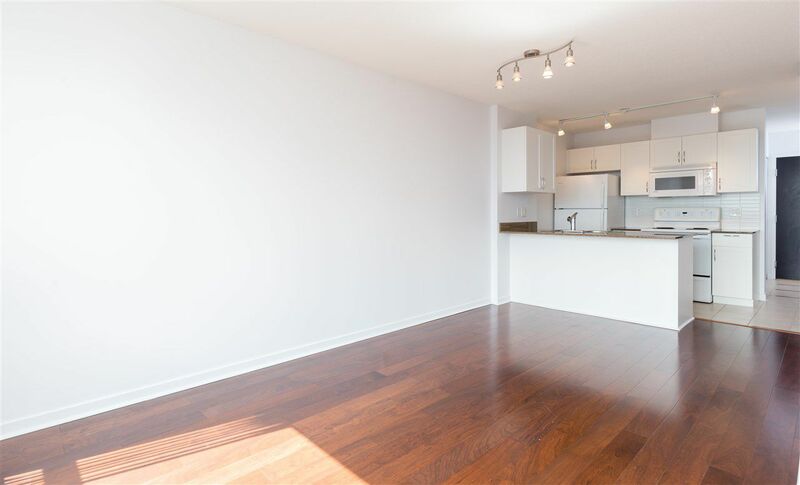 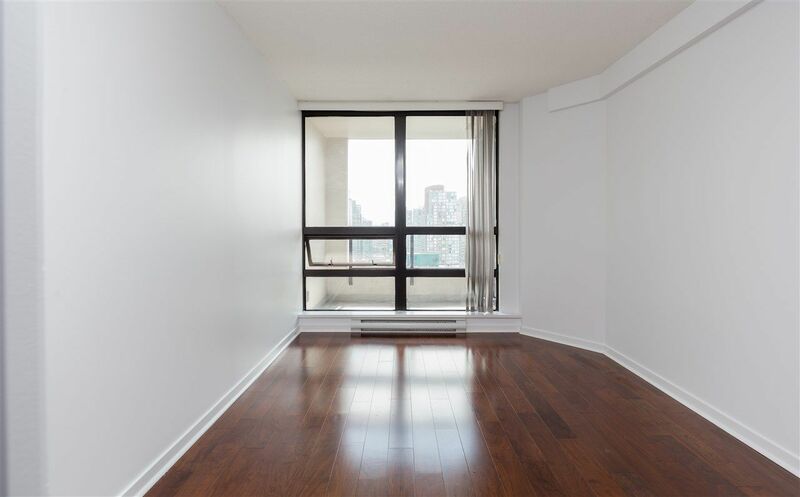 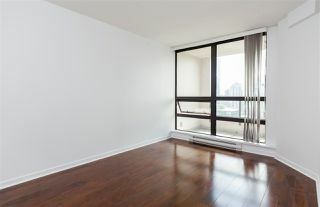 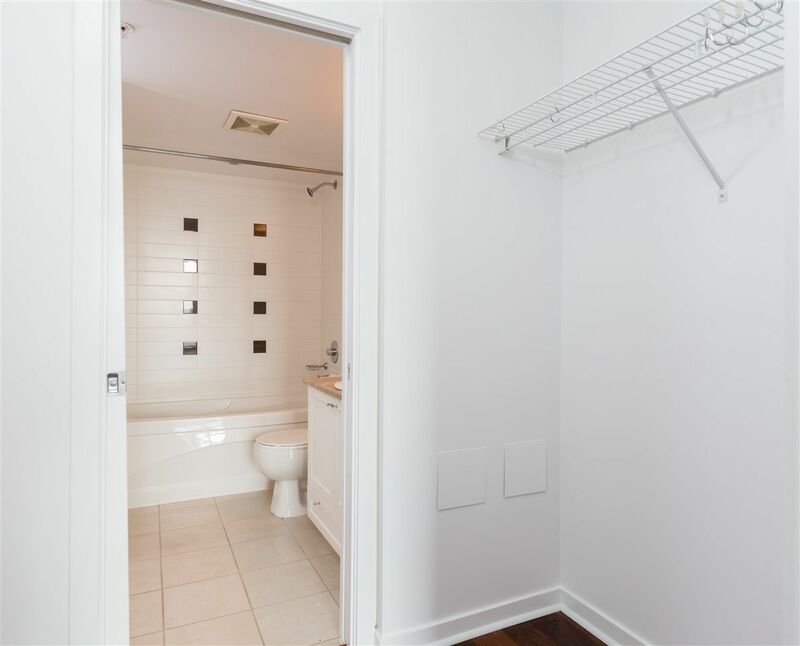 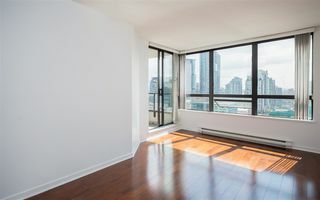 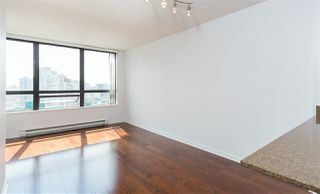 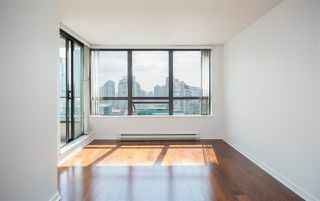 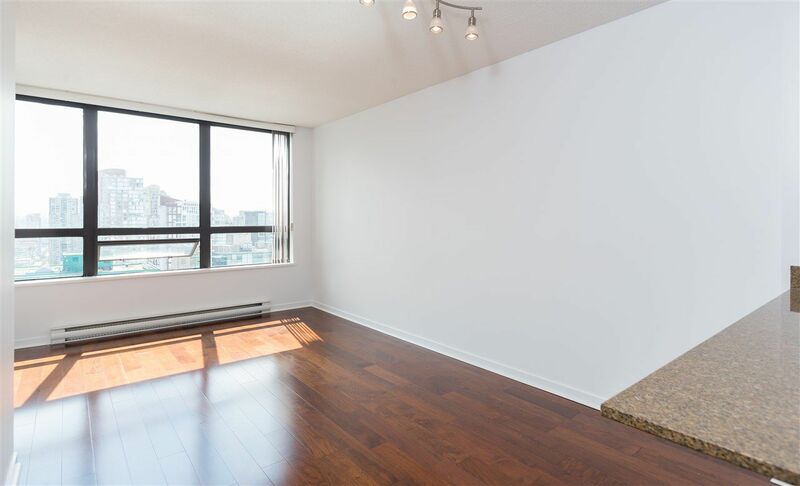 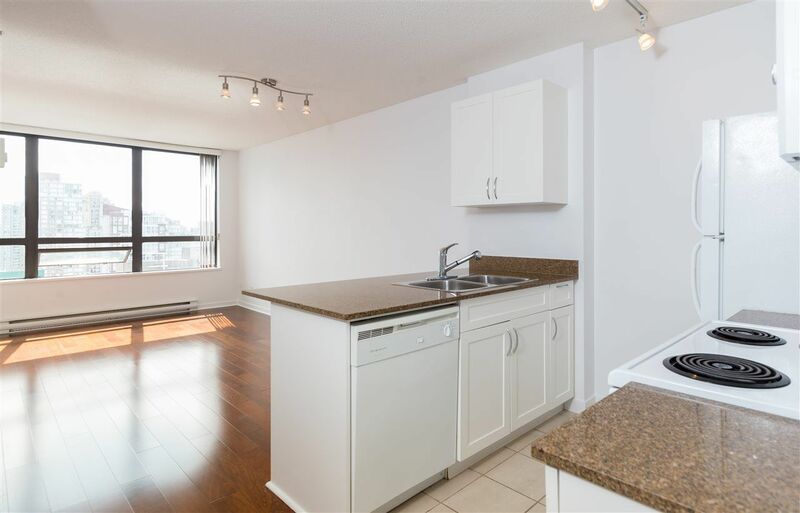 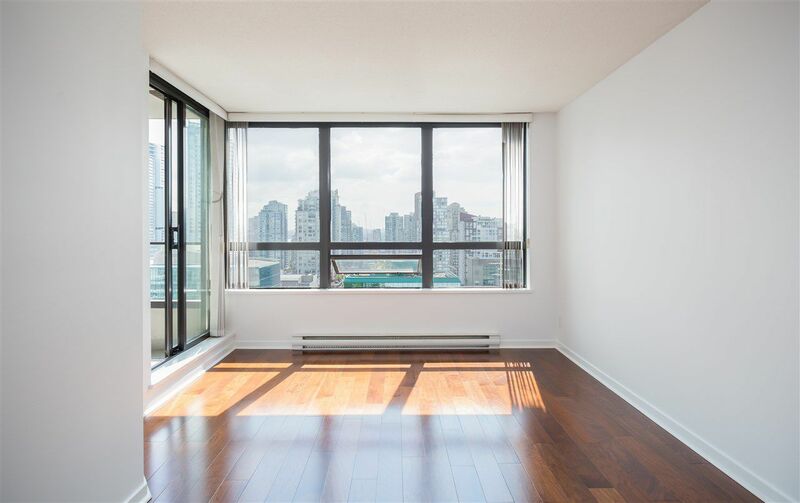 Quality built by Bosa, this rarely available 1 bed, 1 bath + Den has a spacious and open 608sf layout. 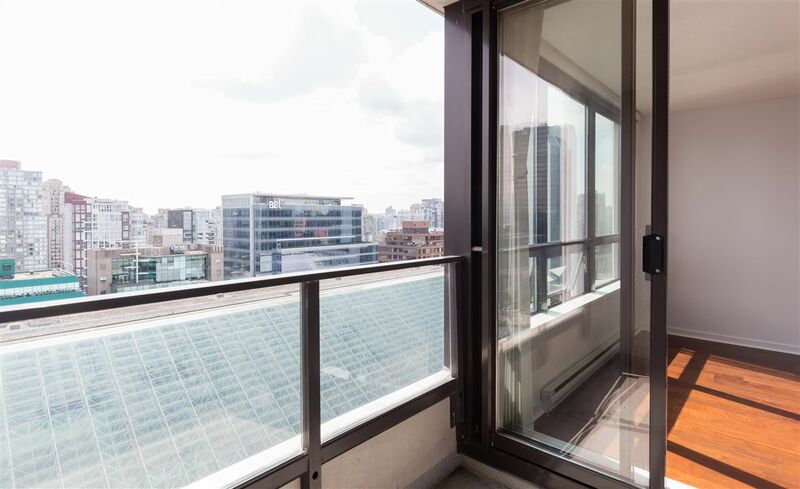 Enjoy spectacular views from every room. 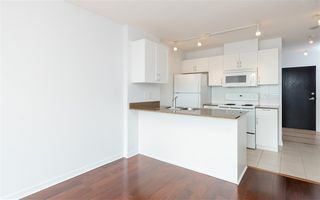 Open Chefs kitchen w breakfast bar, insuite laundry, 1 parking & large balcony. 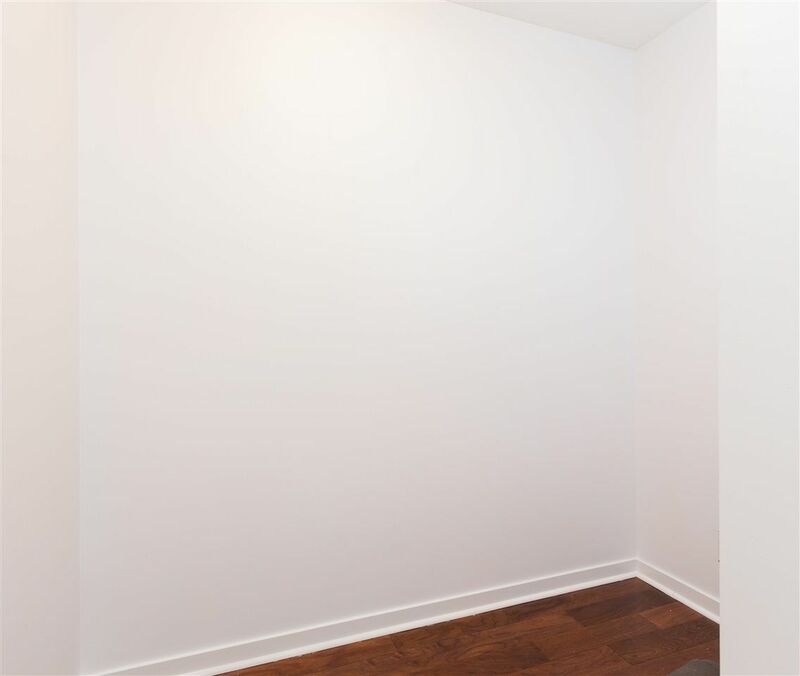 First class amenities: Fitness room, Media/Theatre room & Massive Rec Room w/ billiards, great for hosting parties! 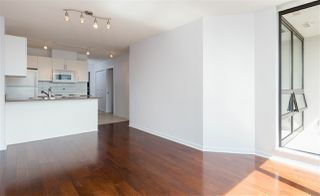 Pets/Rentals are allowed. 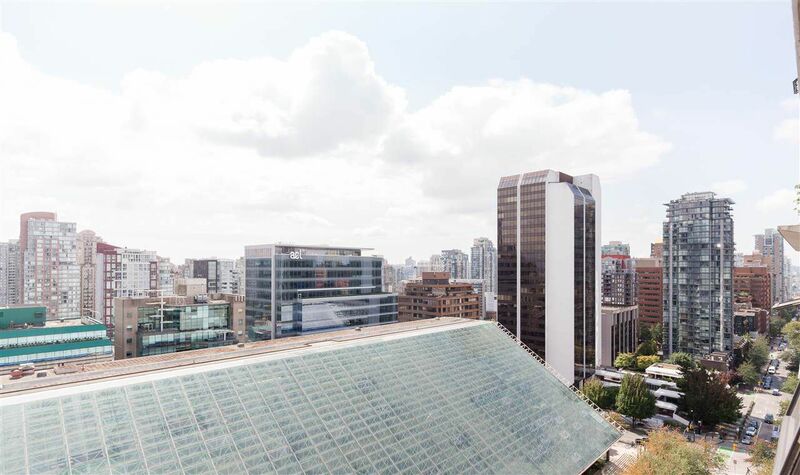 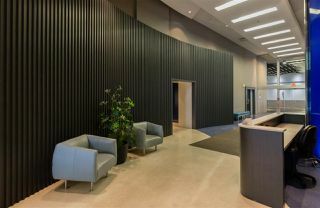 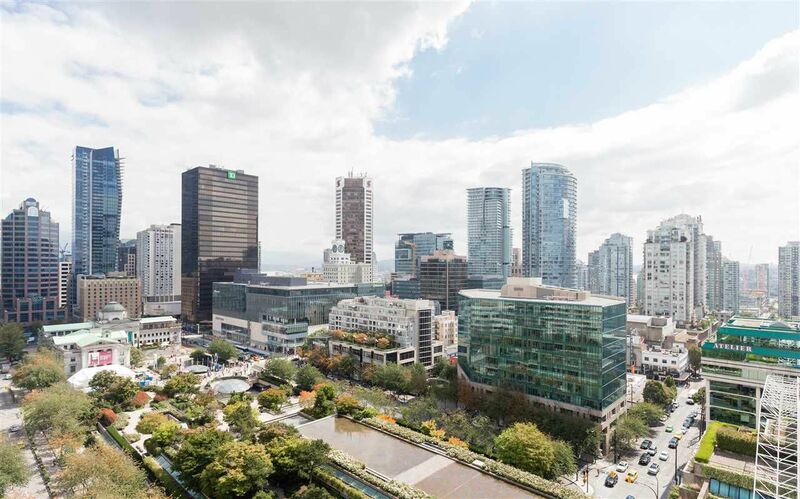 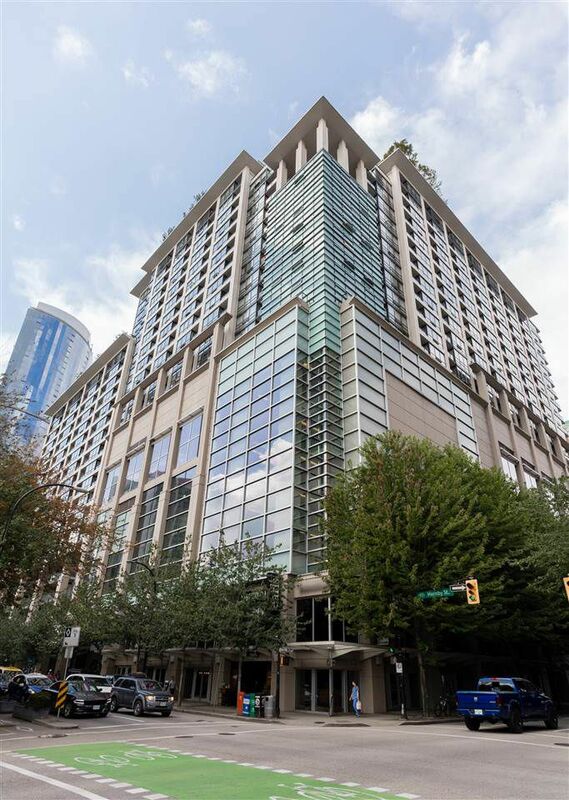 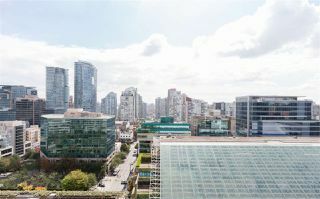 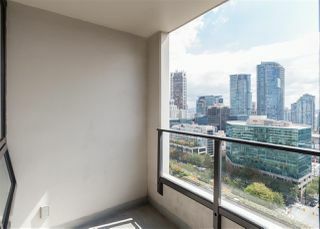 Ideal downtown location steps to Scotiabank Theatre, Restaurants, Starbucks, IGA & shops on Robson.